Diesel and Shelby are excited to support such a great cause. 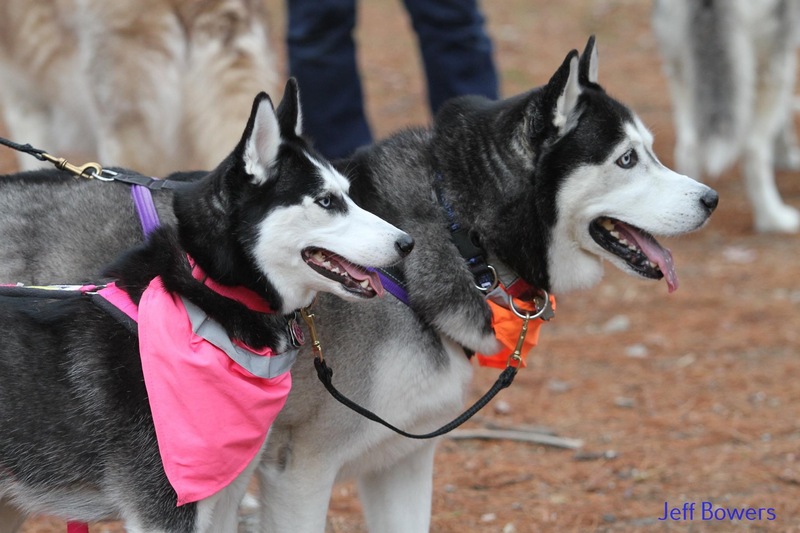 The Walk & Wag for Veterans is the main annual fundraiser for Operation Delta Dog, a Chelmsford-based organization that rescues shelter dogs and trains them to work as service dogs for veterans who suffer from Traumatic Brain Injury (TBI) and Post Traumatic Stress Disorder (PTSD). For more information about the organization, click on the tab "About OpDD" to the left. You can also visit OpDD's website at www.OperationDeltaDog.org.